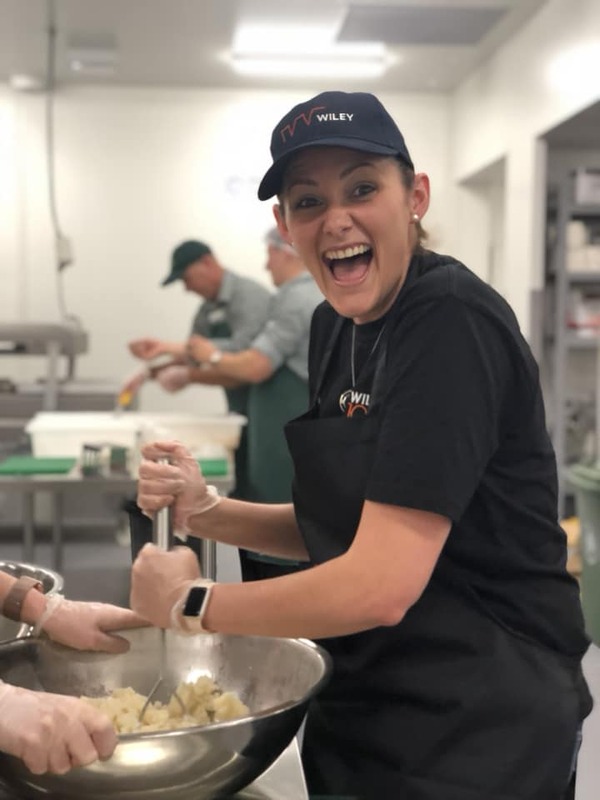 We are active members of our communities and work hard at staying connected and engaged. 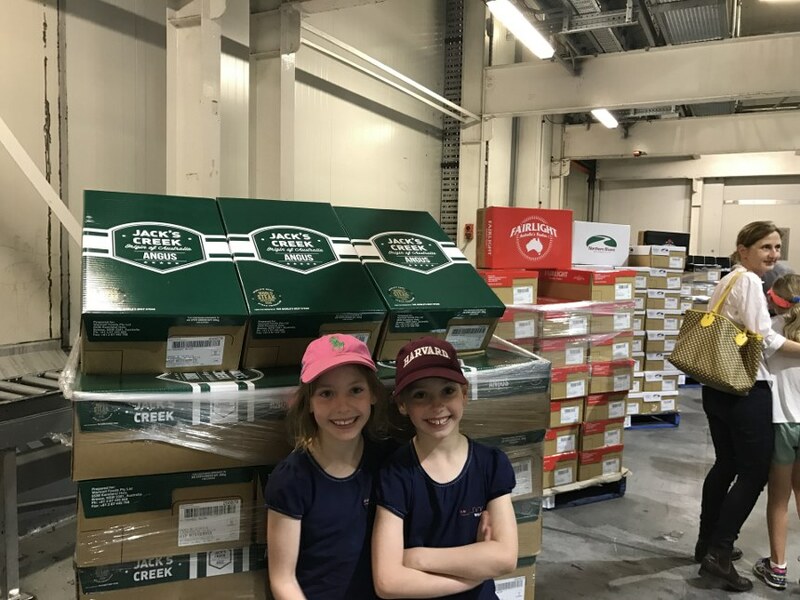 Ben, Alex, Ben, Harry, Greg, Aaron and Kate doing a photo shoot with the products from the Yarra Valley Snackfoods project. 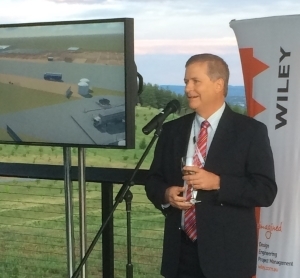 We actively tweet - follow us #wileytalk. 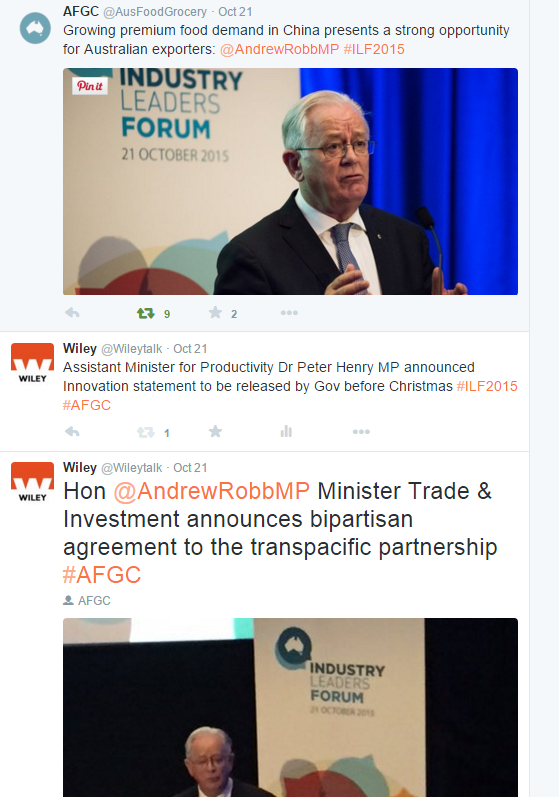 Andrew presenting at the AFGC Highlands Conference. 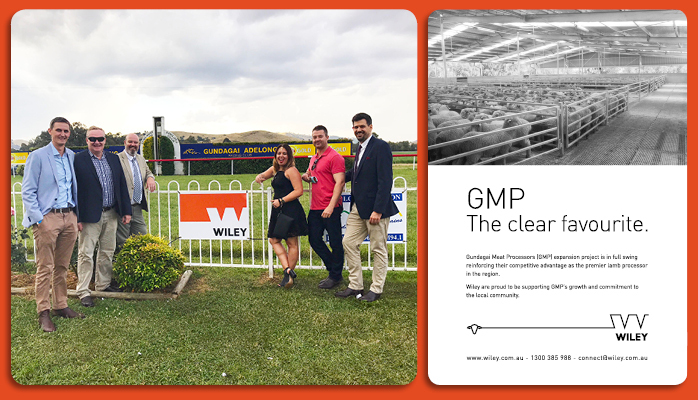 Jon and Michael at the opening of the Dalby Saleyards project. 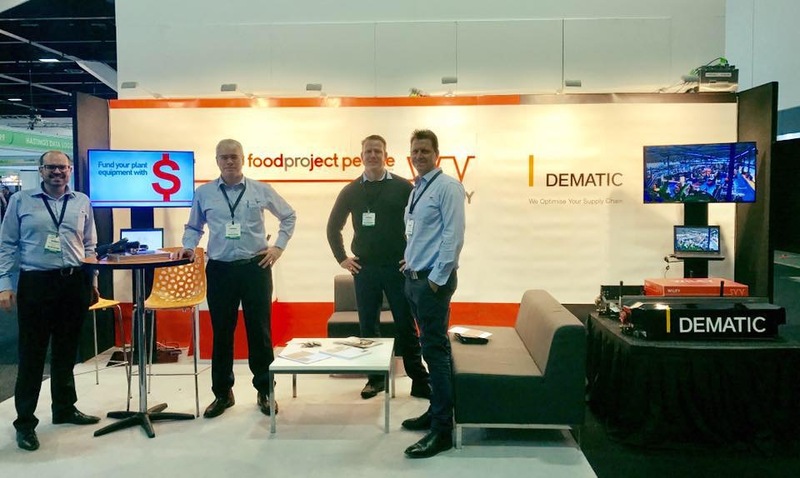 Brett speaking at Foodtech on Industry 4.0. 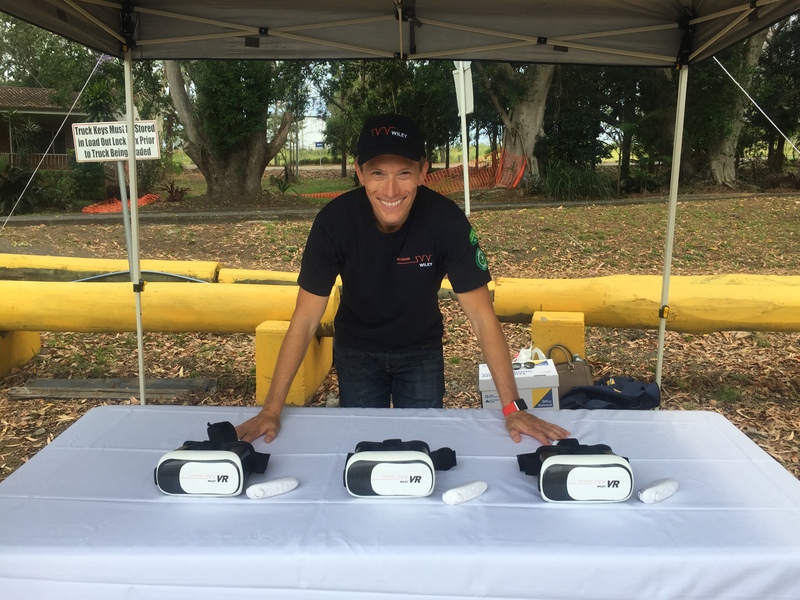 Brandon set up for some VR fun at the NCMC open day. 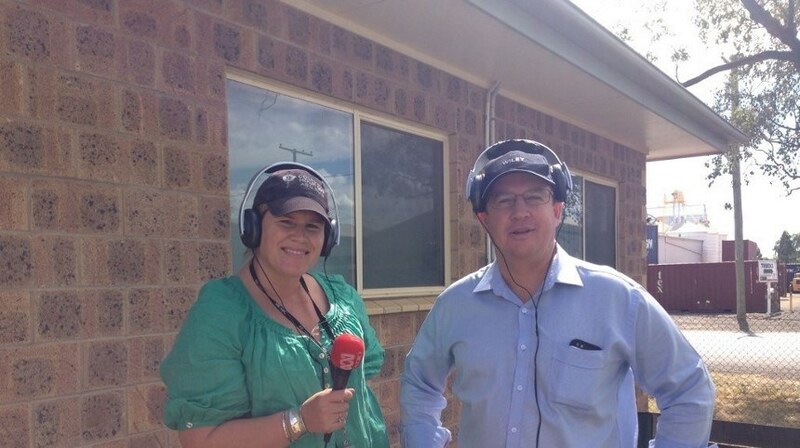 Michael doing a radio interview at Dalby Saleyards opening. 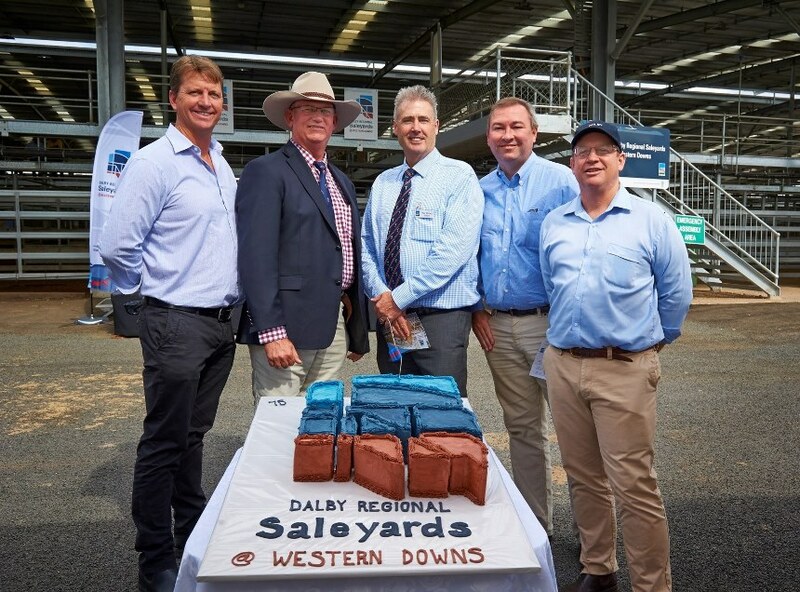 Rob, Tom and Michael at the opening of the Dalby Saleyards project. 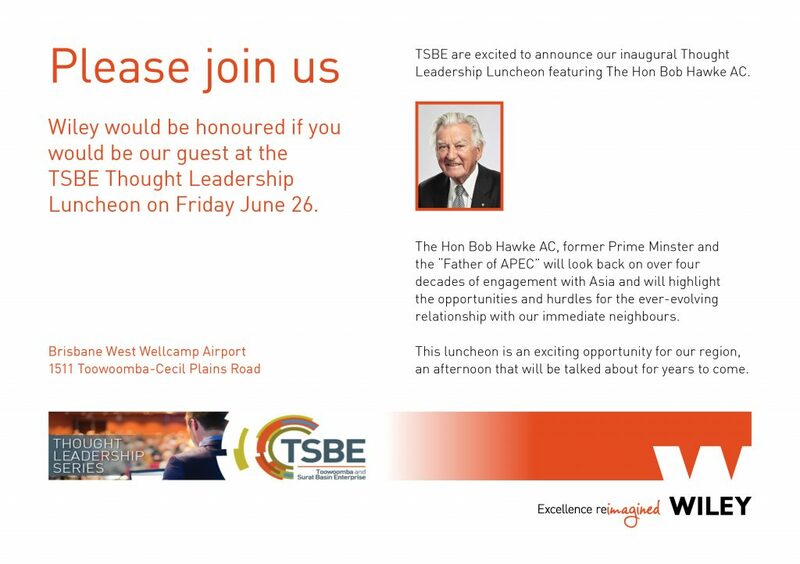 Our invite to the TSBE event. 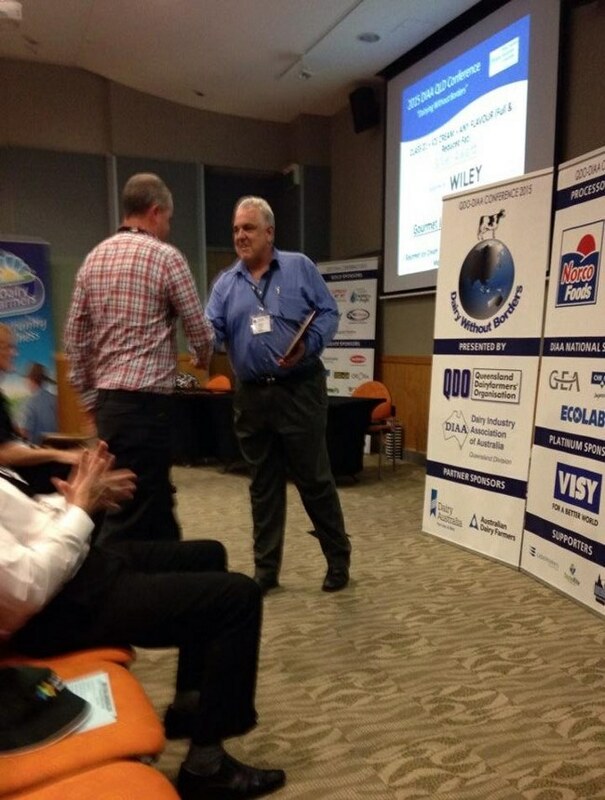 Arthur presenting an award at the Australian Dairy Conference. 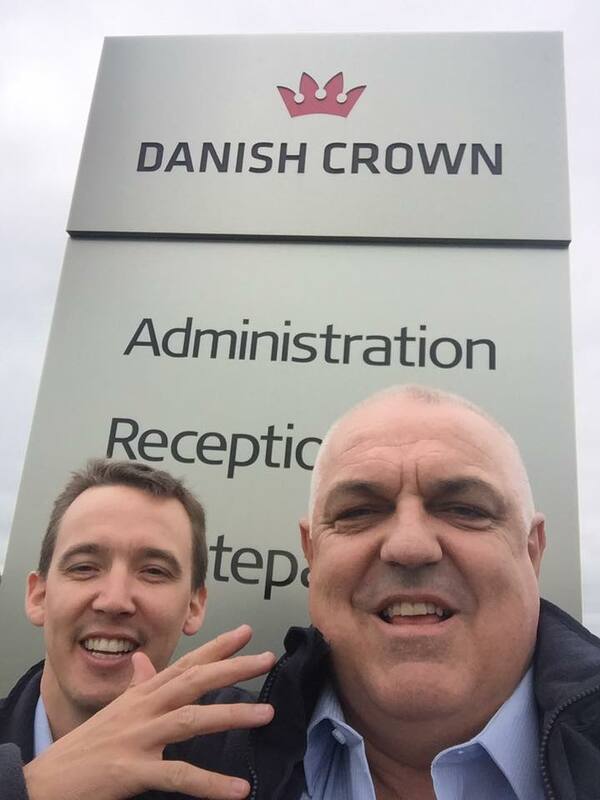 Arthur and Beau touring Europe facilities as part of IFFA. 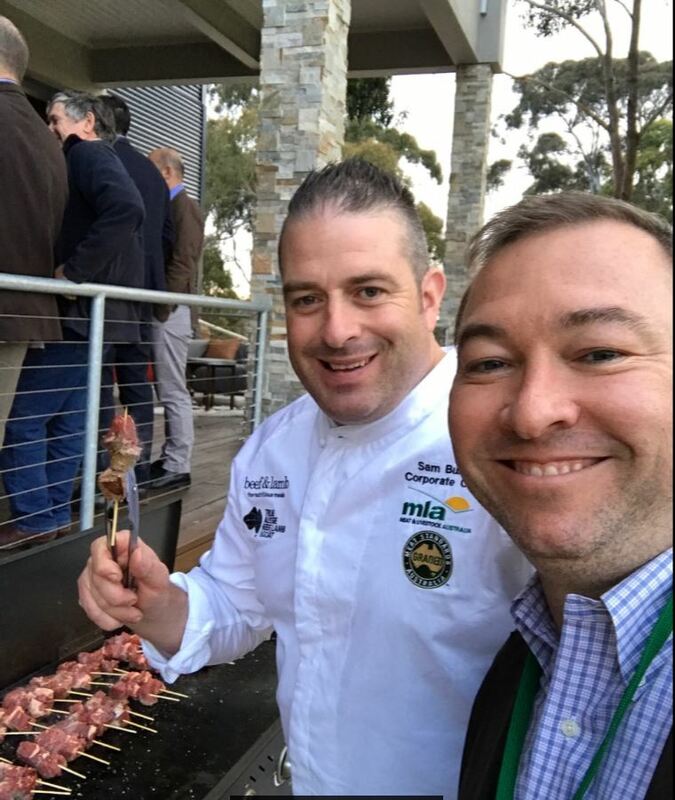 Tom and Rachael giving back at the CEO cookoff. 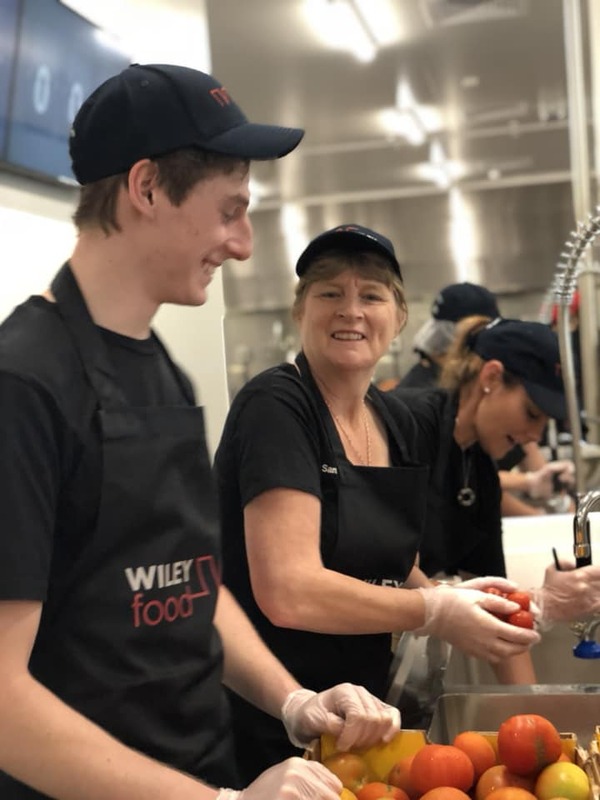 Kelly giving back by making food at the Fareshare facility opening in Brisbane. 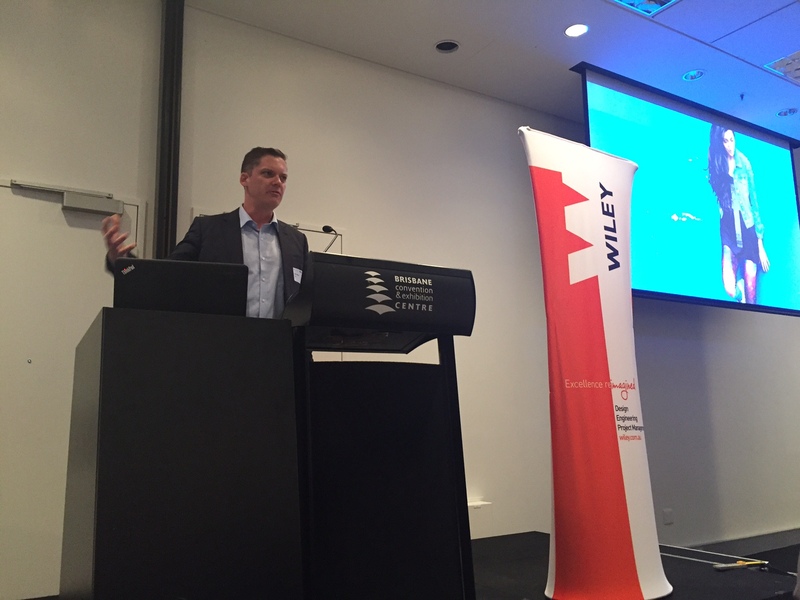 Steve presenting at the AFGC Industry Leaders forum. 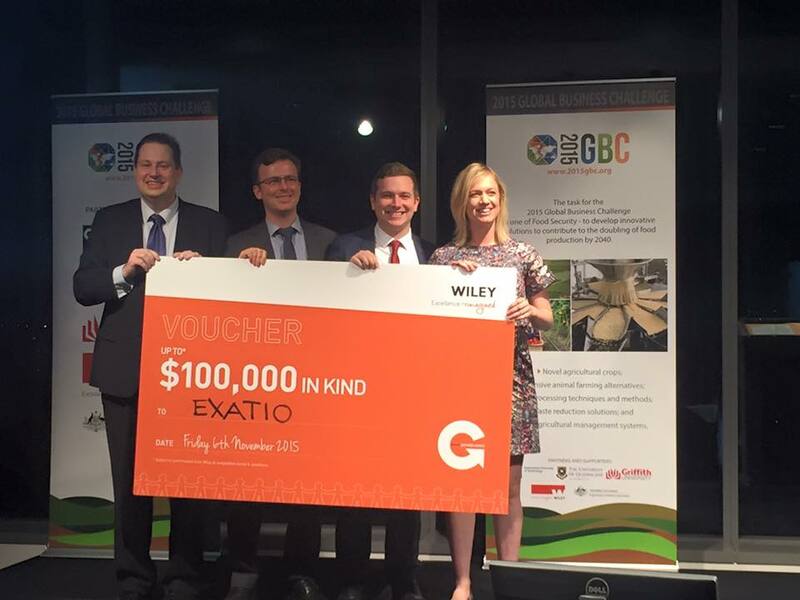 Team Exactio take out our QUT Global Business Challenge prize. 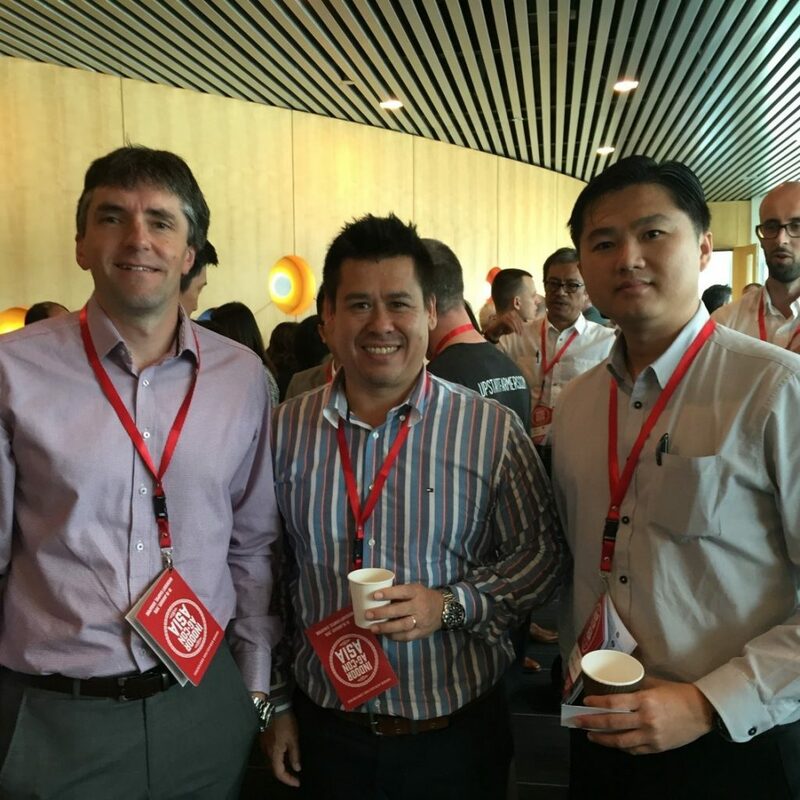 Brendan, Chris and CK gaining a stronger understanding of the indoor agriculture industry landscape attending Ag-Con Asia in Singapore. 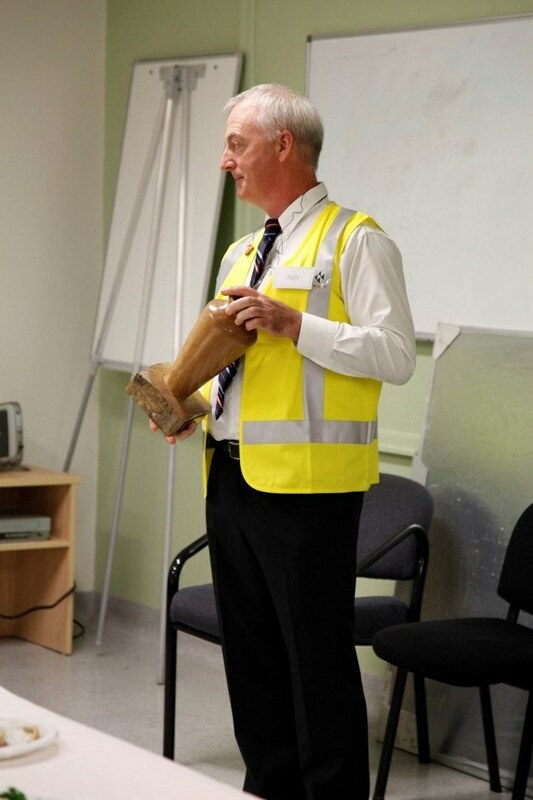 Barry presenting a beautiful turned vase to our client which he personally carved from a fence post on the project site at Heinz. This certainly encourages engagement! 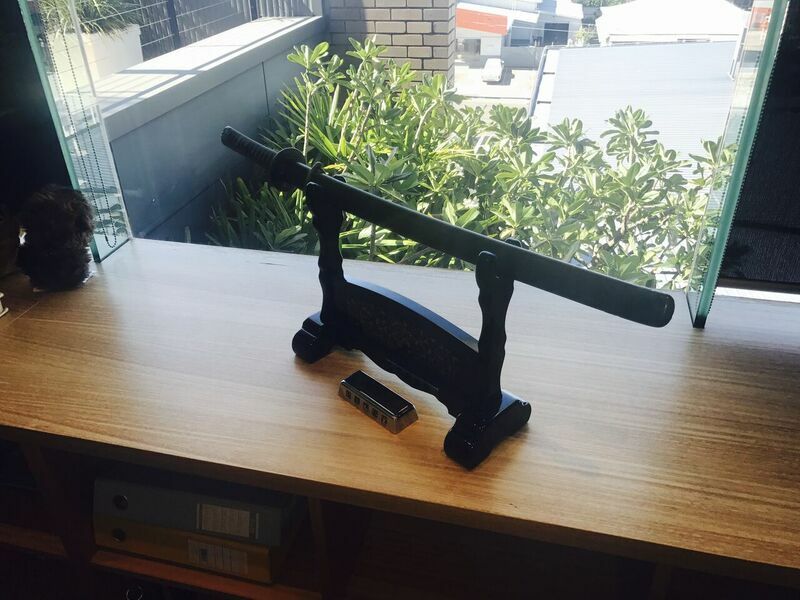 This is our katana - a sword used by the Samurai and it is an artefact that reminds us to fight with honour. Jon heading home from the 2017 National Sale Yard Expo, in guess where? 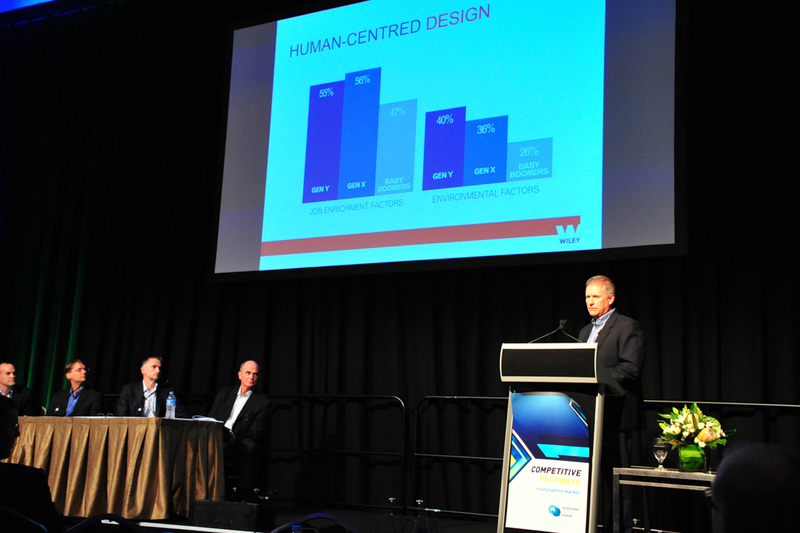 Steve speaking on human centred design at the AFGC global leaders forum. 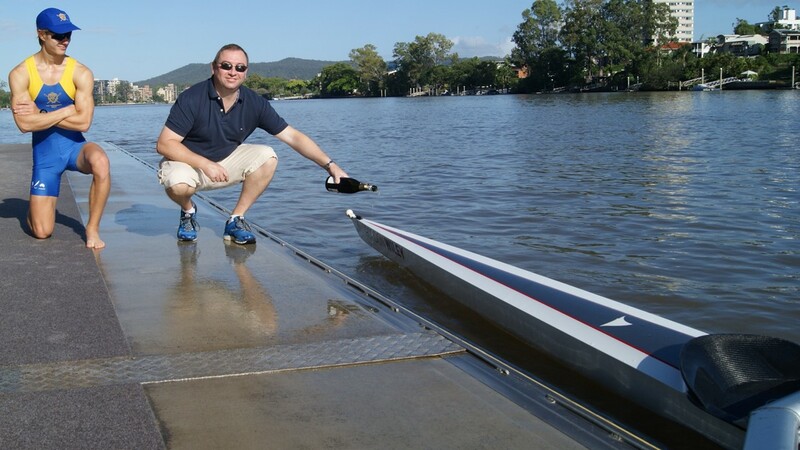 Tom christening the "Gordon Wiley" skull. 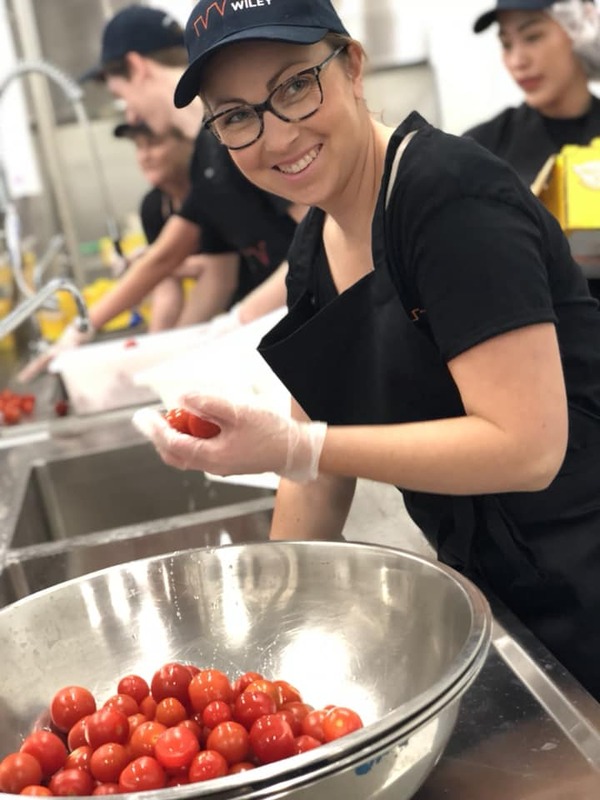 Lauren giving back by making food at the Fareshare facility opening in Brisbane, she lead the project. 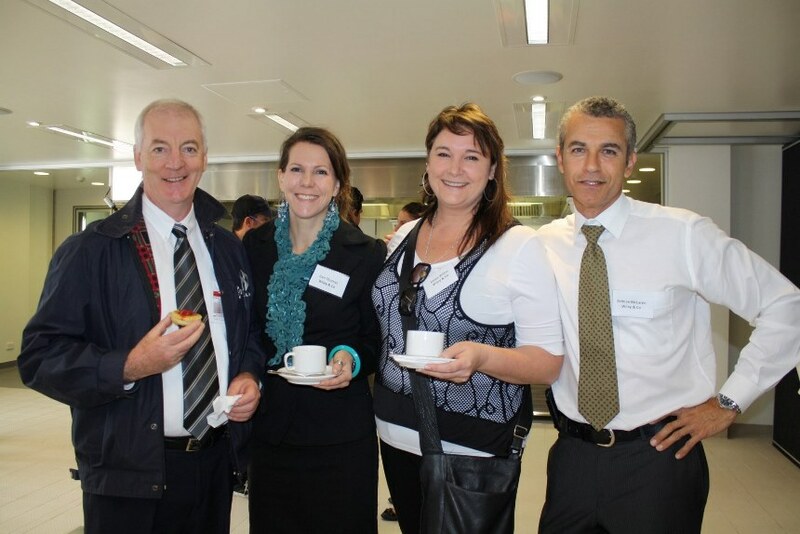 Ian at the opening of the ACC project. 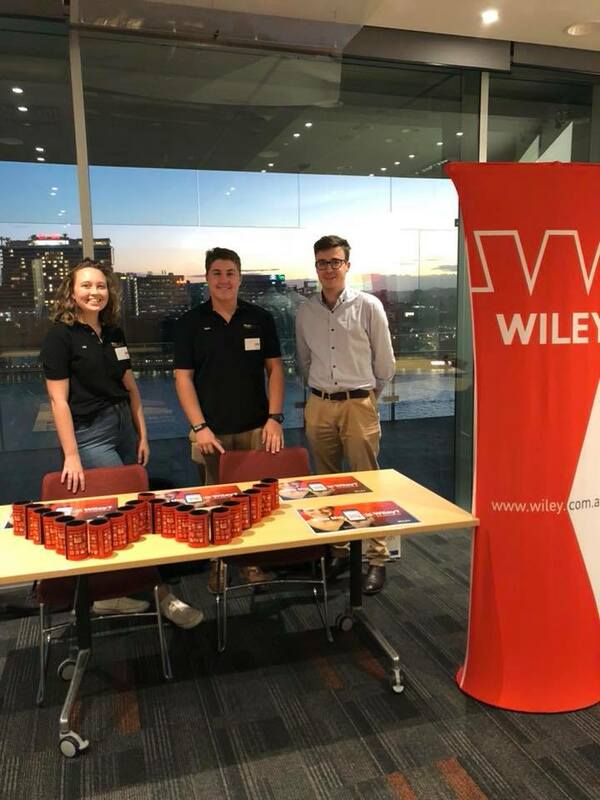 Zane, Tom & Ally put their best foot forward for Wiley at the Queensland University of Technology Construct Building Futures Networking Event. 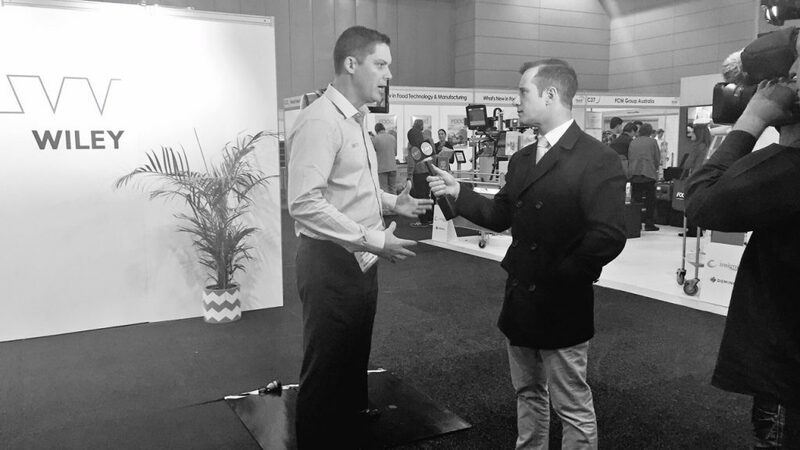 It was a great opportunity for businesses to introduce themselves to future graduates. It was an awesome turnout we received lots of interest from undergraduate students from across the university. 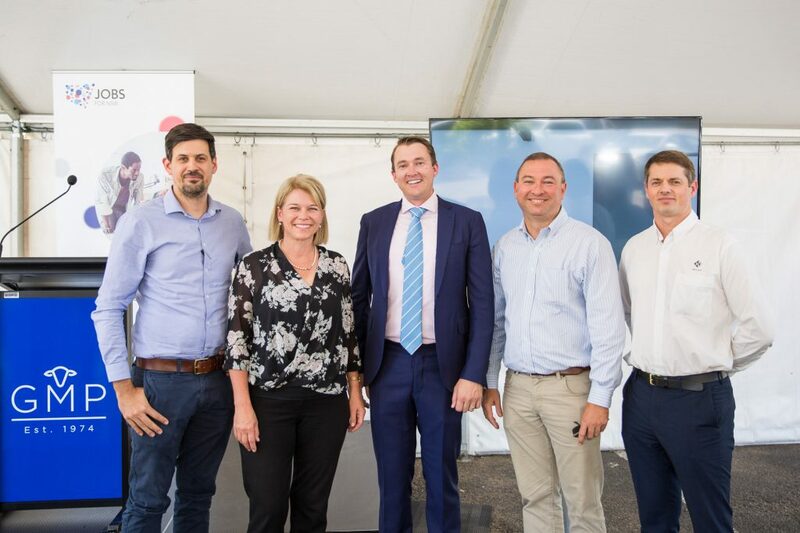 Barry, Ceri, Karen and Zelman at the opening of the Brisbane Markets Fresh Centre. 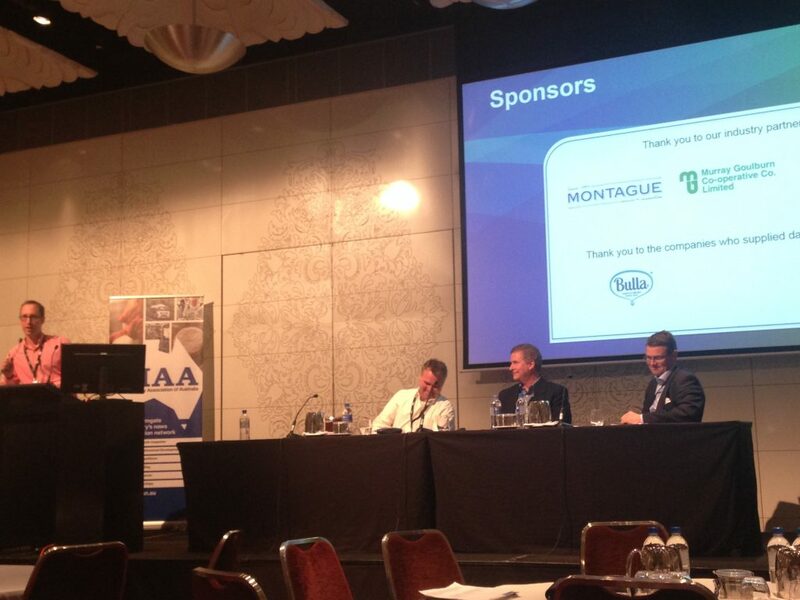 Steve on the panel at Dairy Industry Association of Australia. 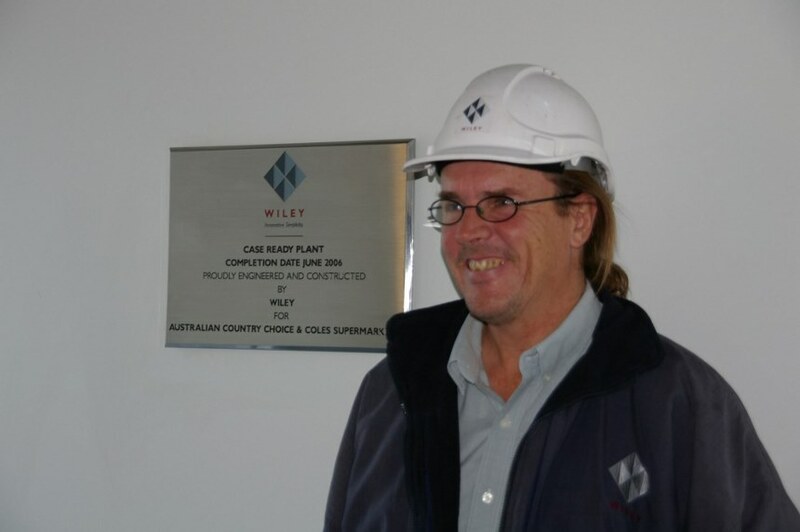 The official opening and dedication of the Wilsonton State High School Auditorium completed by Wiley. 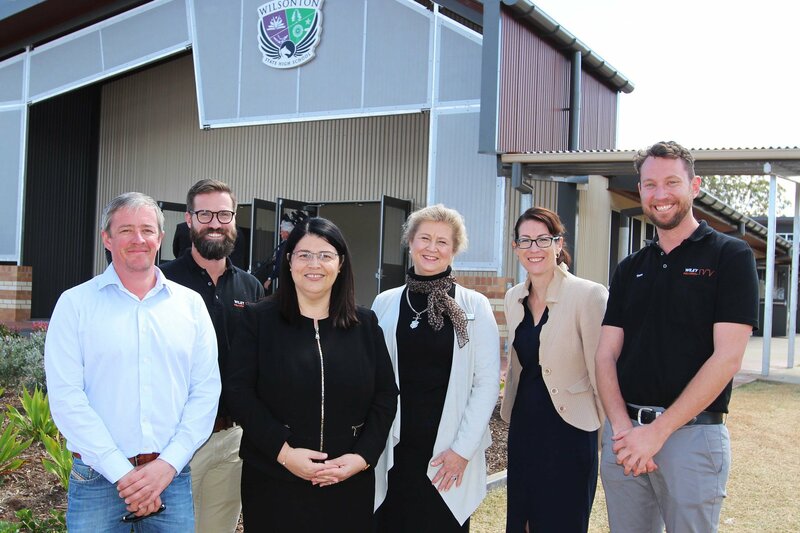 The dedication was led by Hon Grace Grace MP Minister for Education/Minister for Industrial relations, many guests were in attendance including local leaders and indigenous elders. 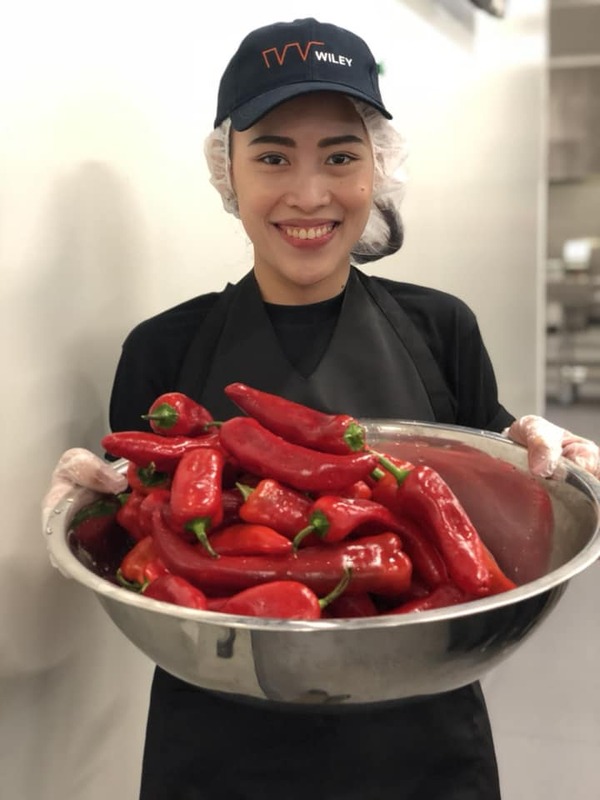 Guests, staff and students spoke emotionally about the effect the new hall has had on the experience of the students and the deep cultural transformation it has created within the school. 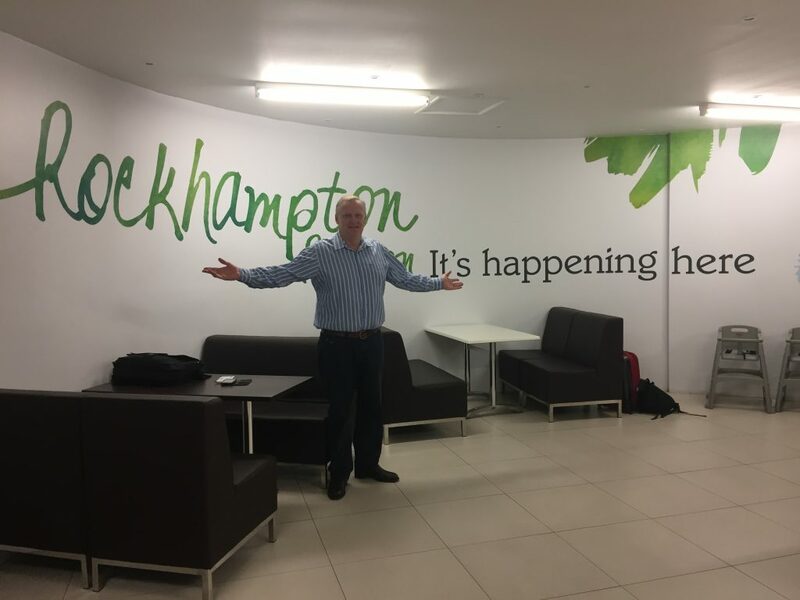 Poignantly, the proceedings featured performances by the school band and interpretive dance group who use this hi-tech new space to develop their passions. 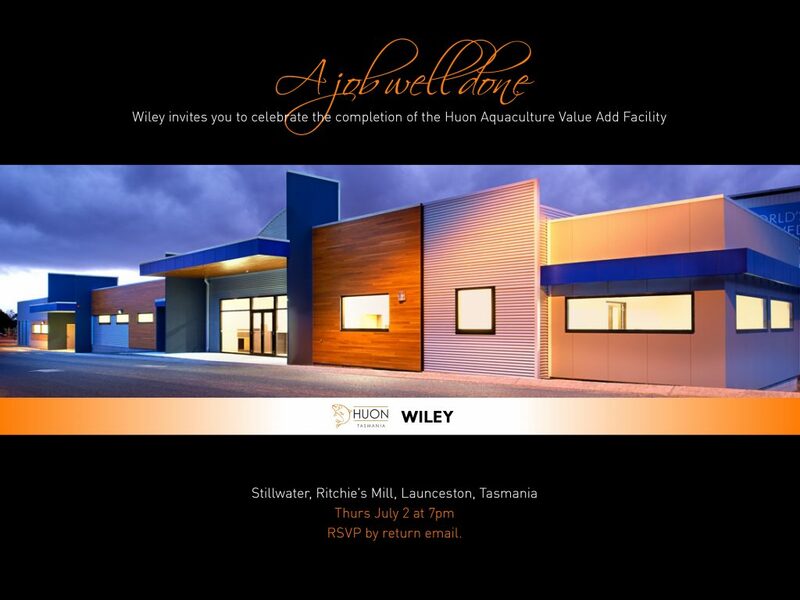 It was a proud moment for all, and for us a great alignment with our values of Future, Community and Empowerment. 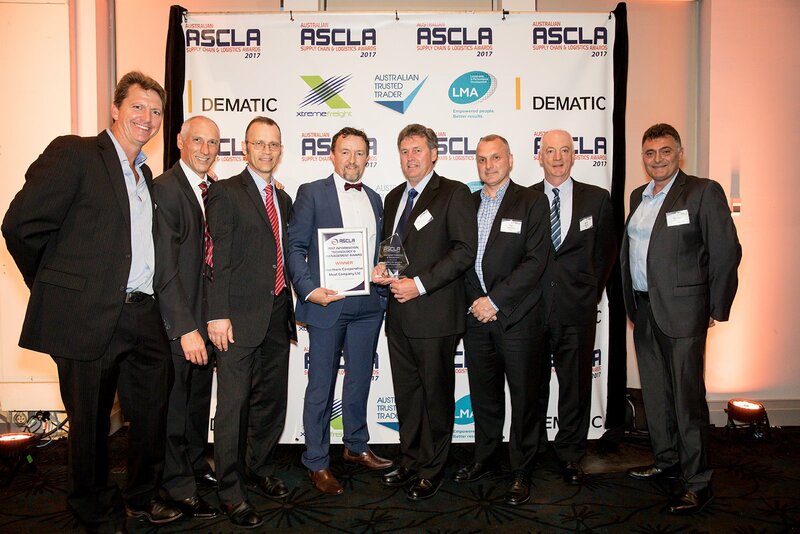 Congratulations to all involved with special mention to Dan Brown, Zane Bennett, Tony Rossini, Will Allendorf and Joe Andrew. 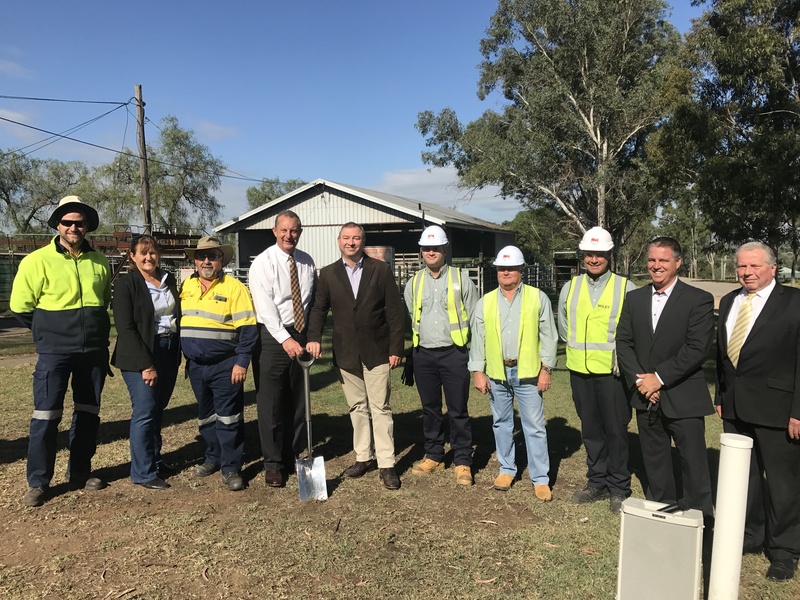 Wiley and Gundagai Meat Processors kicking off the project. 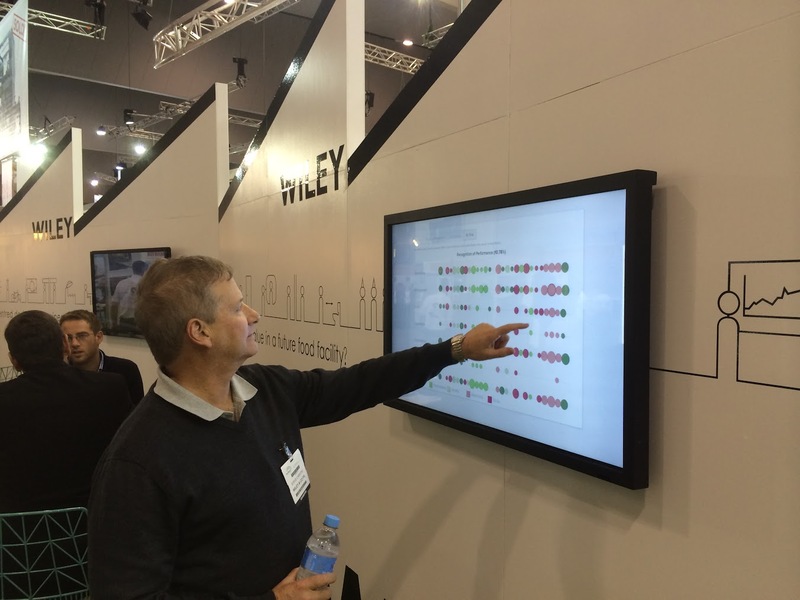 Brett sharing his wisdom at Foodtech. 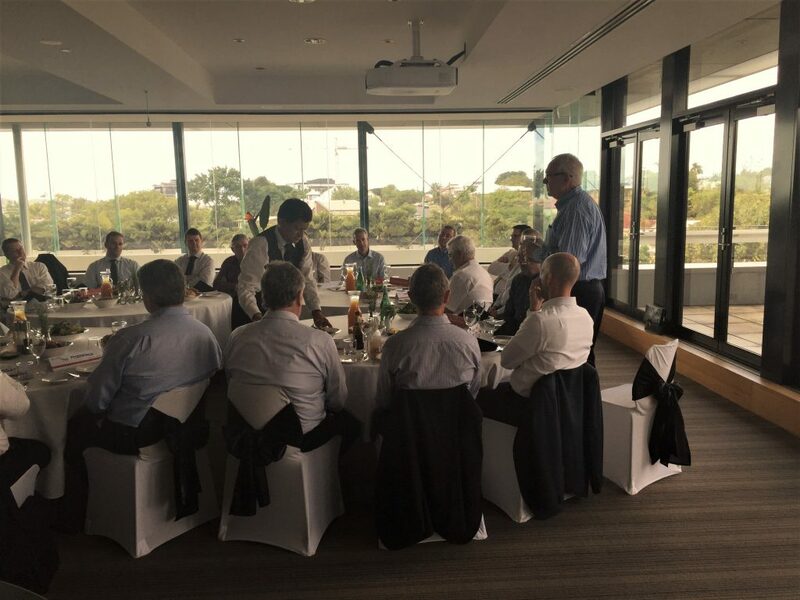 Client lunch discussing best practice delivery models for risk management. 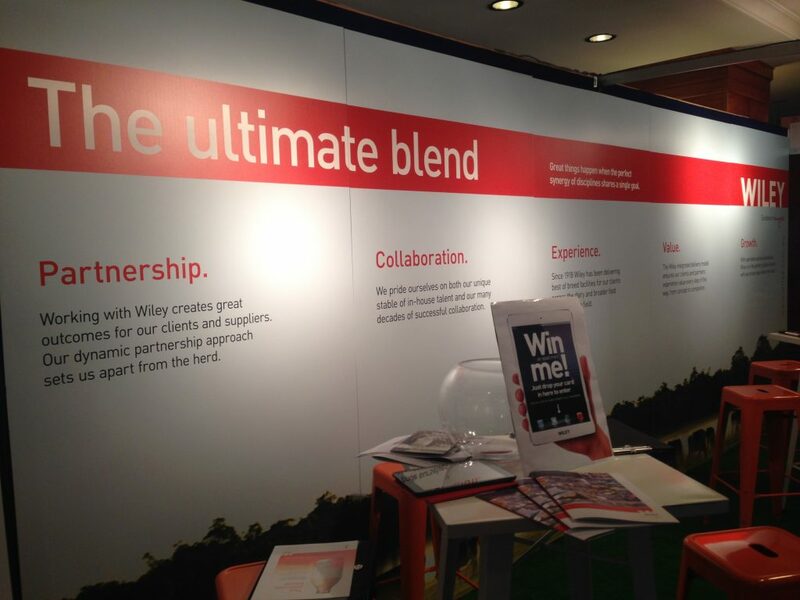 One of our tradeshow stand. 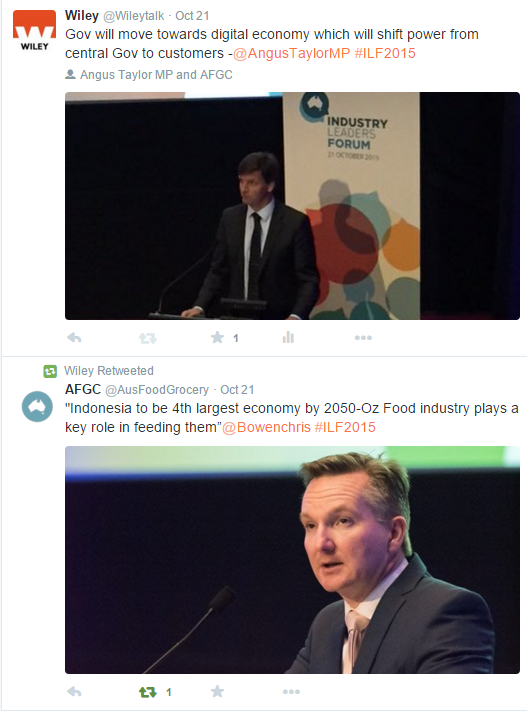 We have a great twitter following - follow us #wileytalk. 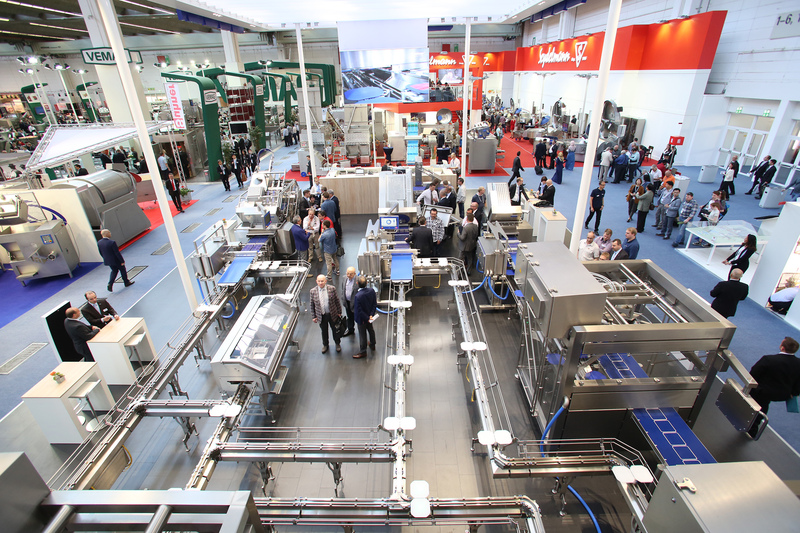 IFFA global meat tradeshow held every 3 years in Germany. 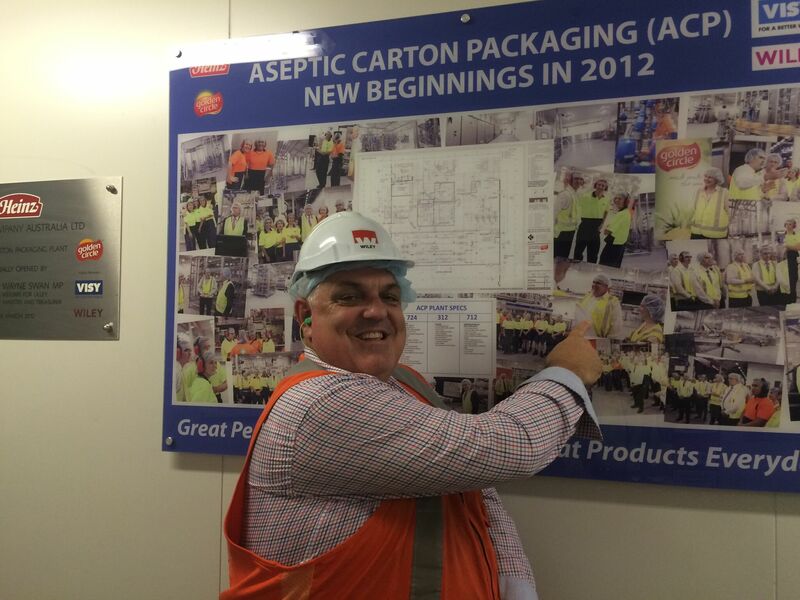 A Special Visit from the Doctor â€“ A focus on Asia for Australian Food Manufacturers. John, David, Tom, Richard, Brandon and Brett. Engagement across the globe. We don't let geography get in the way. 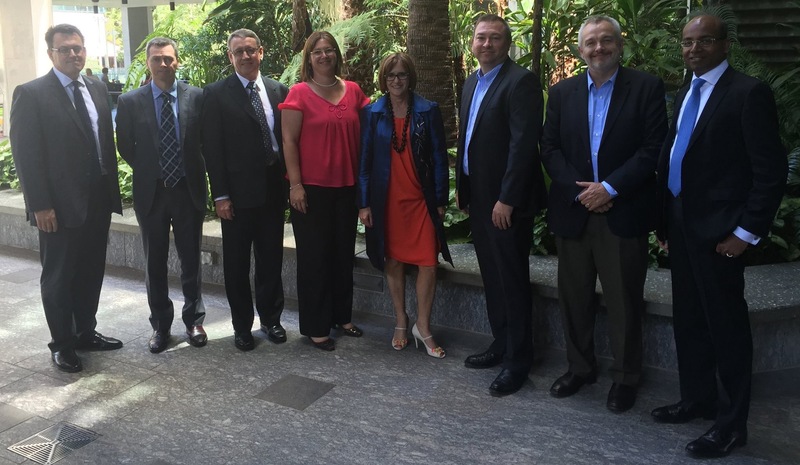 This is our LEAP program - our leadership extension program. 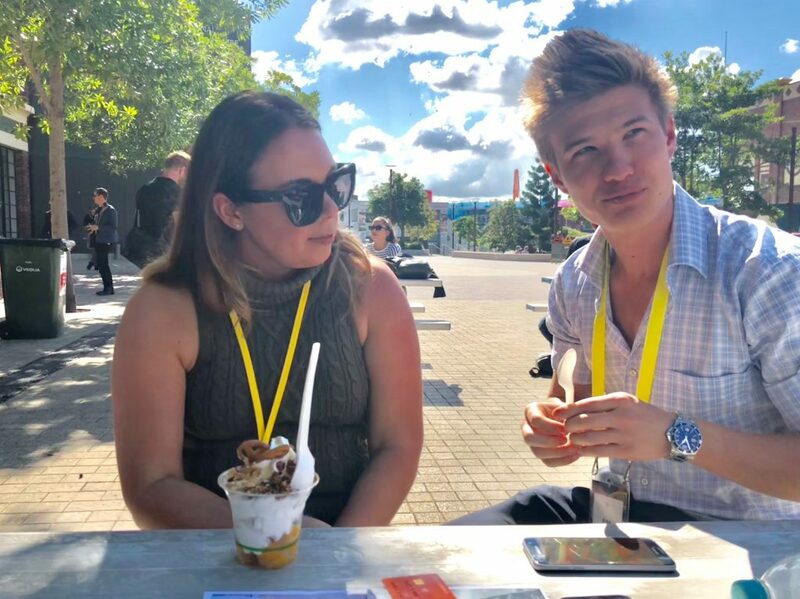 Rachael and Ryan at #Myriad 2018 Myriad transcends oceans, ideas and the ordinary. 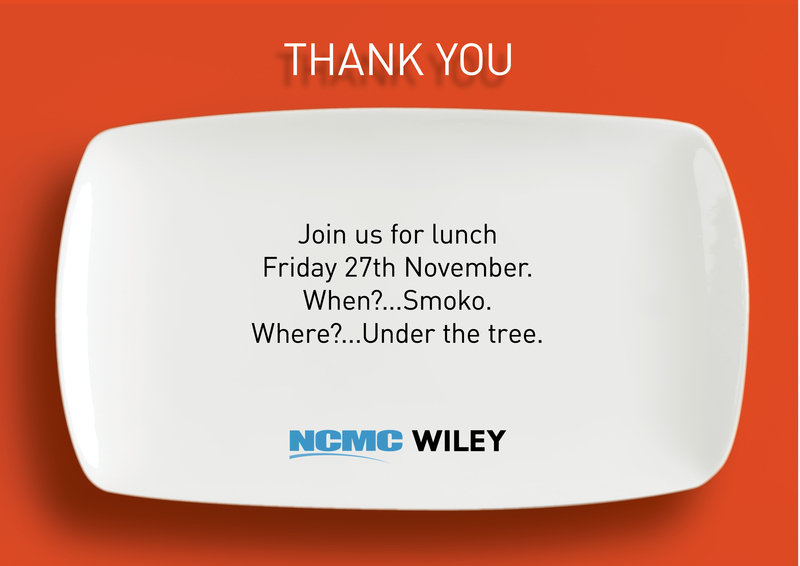 Theyâ€™ve searched high and low for the craziest success stories, innovative tech and remarkable ideas. 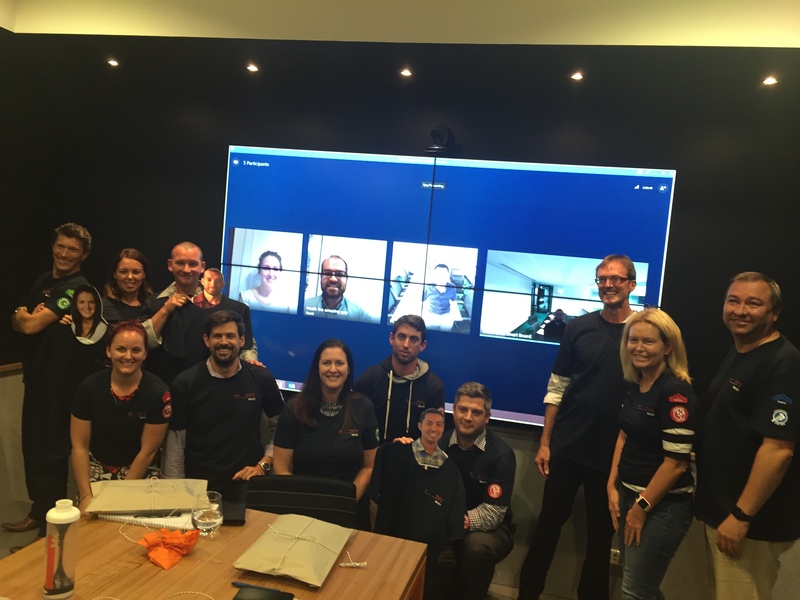 They even fly in a bunch of Silicon Valley stars across the pacific. 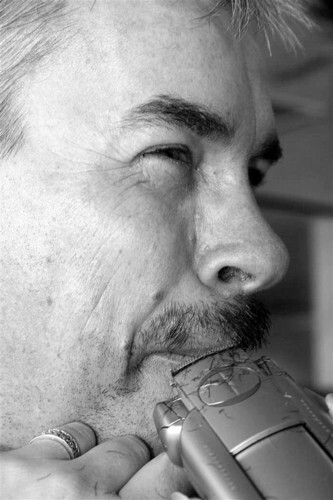 Scott shaving at the end of Movember. 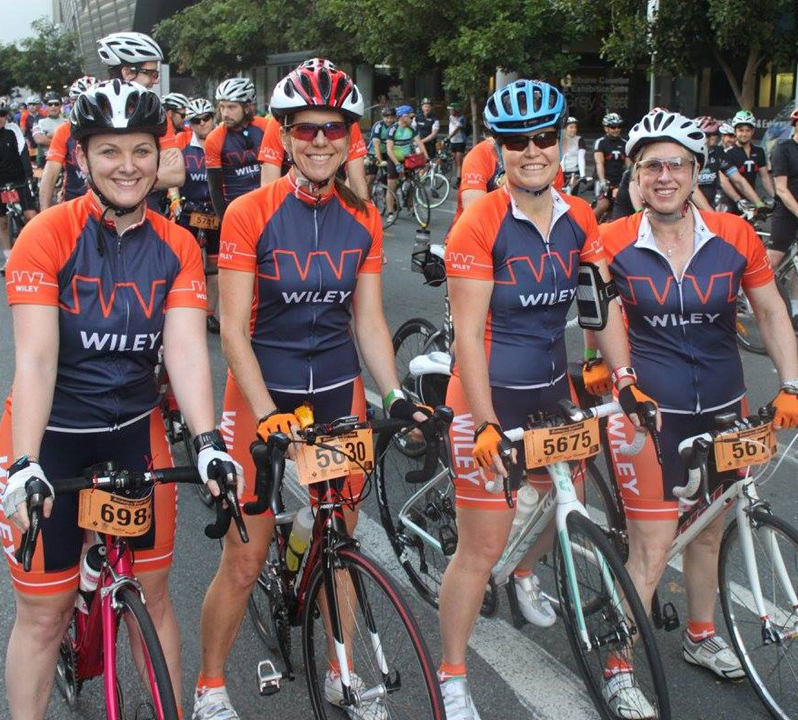 Our girls giving back - Kate, Ceri, Helen and Joelene ride for the cure for Diabetes. 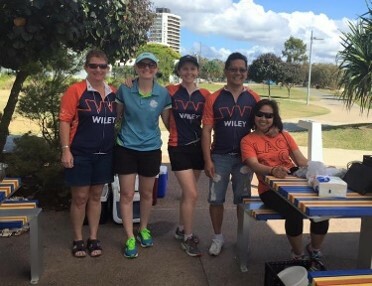 Sue, Linda, Ronald and Jeanette - the support crew ready to feed and water the cyclists at the finish line of the Ride for the Cure. 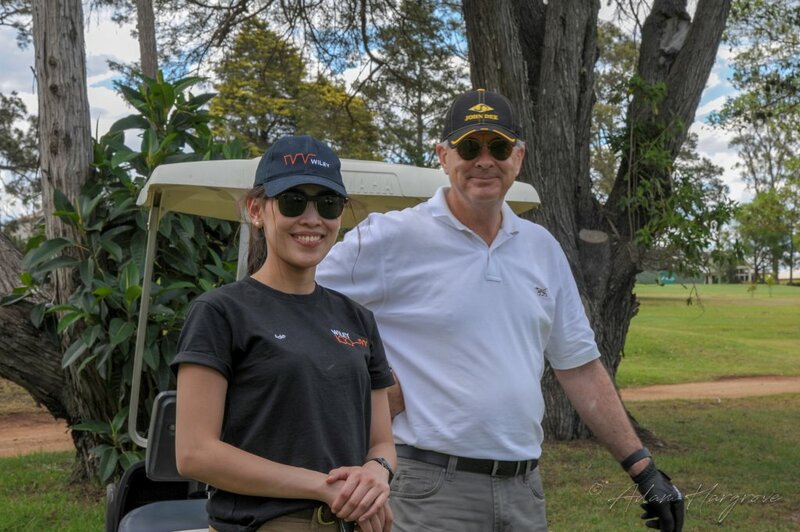 Jess and Tam at the NCMC open day. 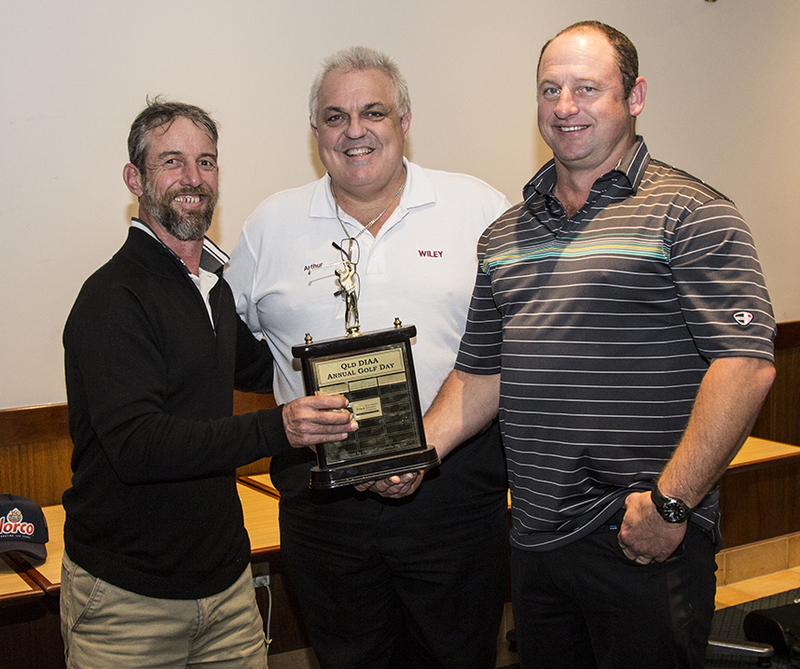 Arthur awards the trophy at the Dairy Industry Association of Australia Queensland golf day. 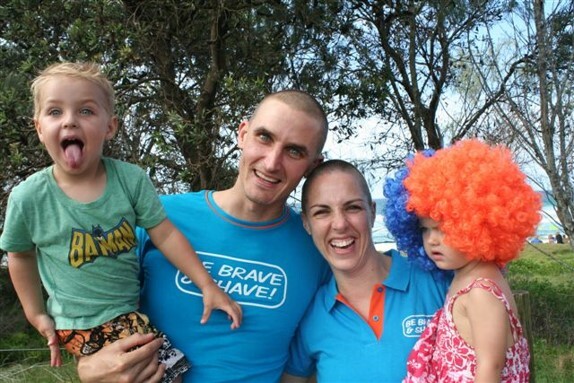 The Murphy's giving back - World's Greatest Shave for Leukaemia. 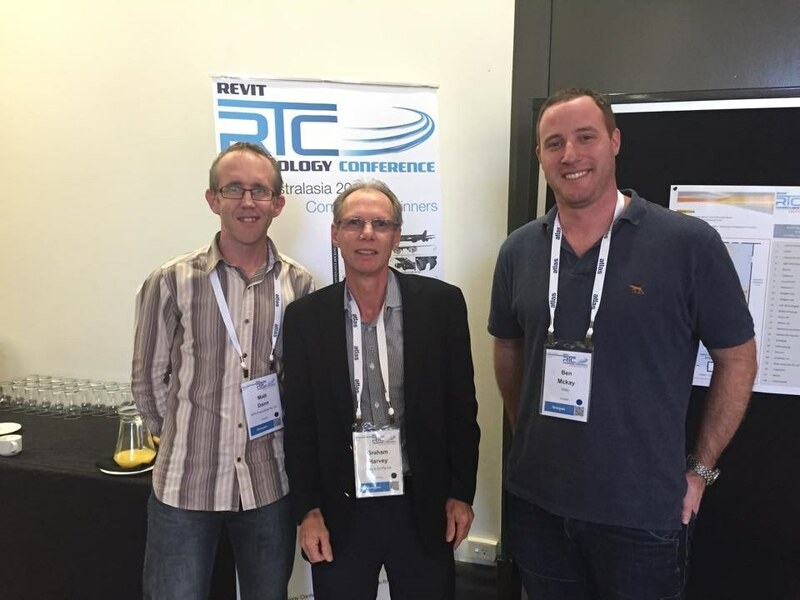 Graham and Ben at the Revit conference. Our invitation to connect the project team for the Huon project. 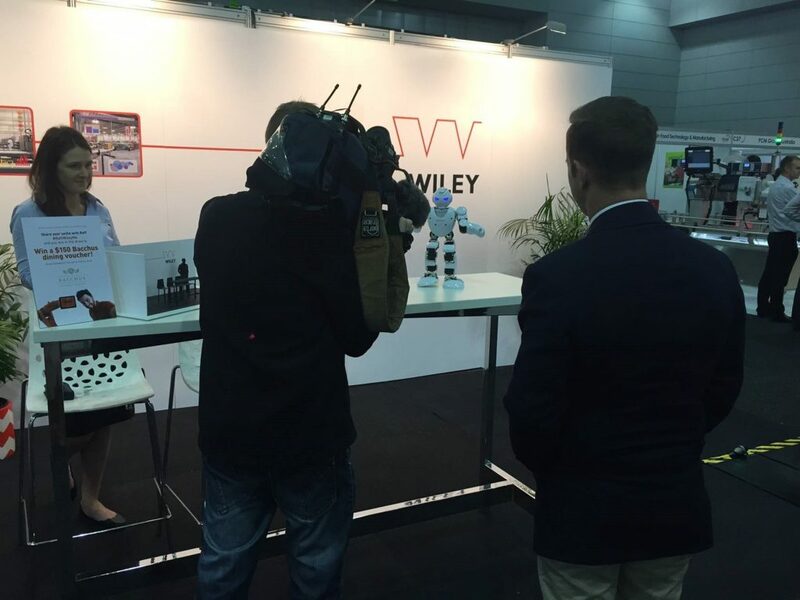 Being interviewed about our cool robot. 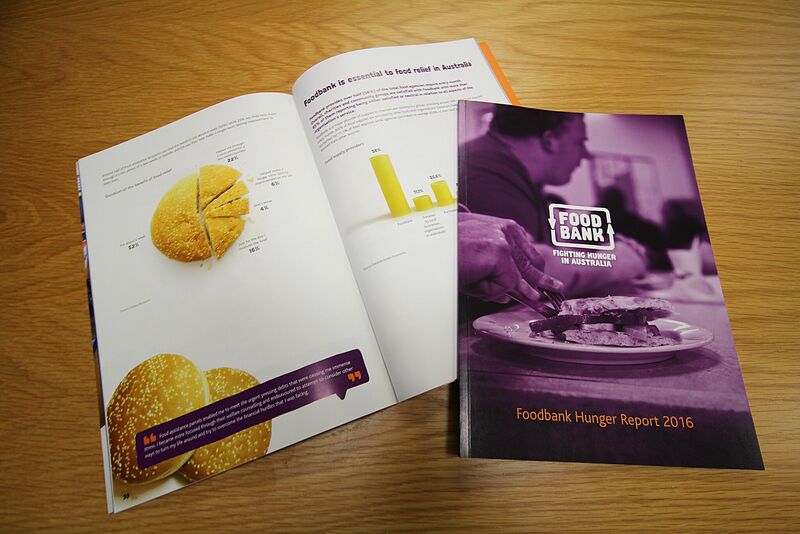 We support the creation of the Hunger Report for Foodbank. 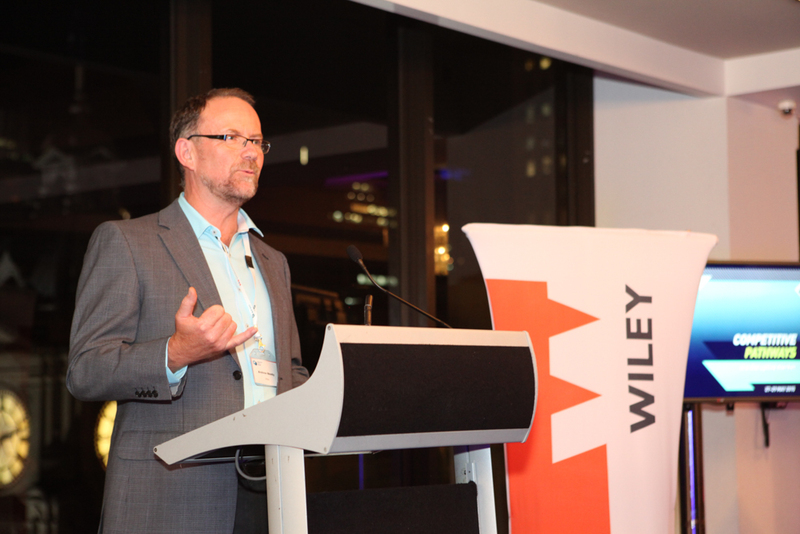 Tom at the annual MLA conference. 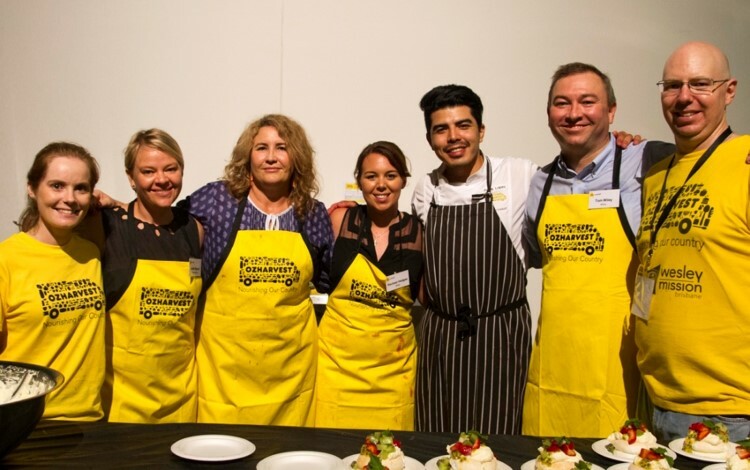 Ade giving back by making food at the Fareshare facility opening in Brisbane. 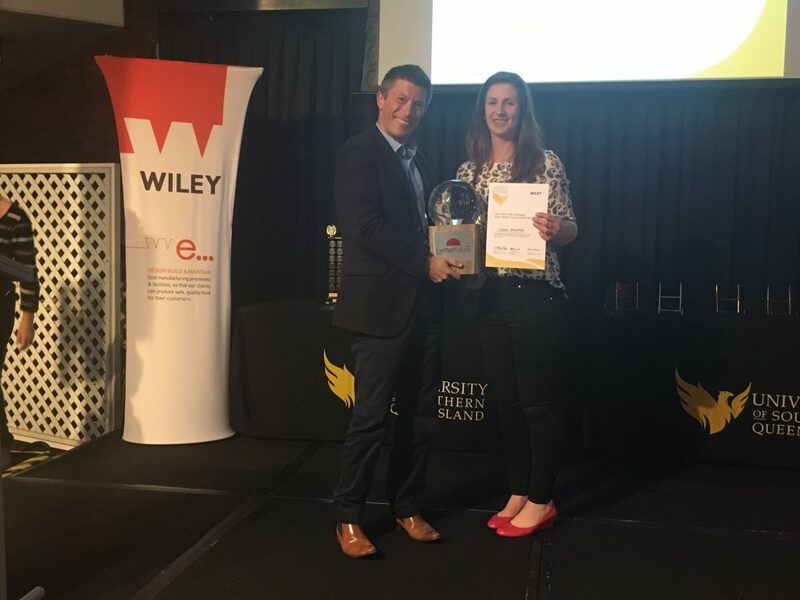 Brandon presenting the prize to the winner of the pitch club at University of Southern Queensland. 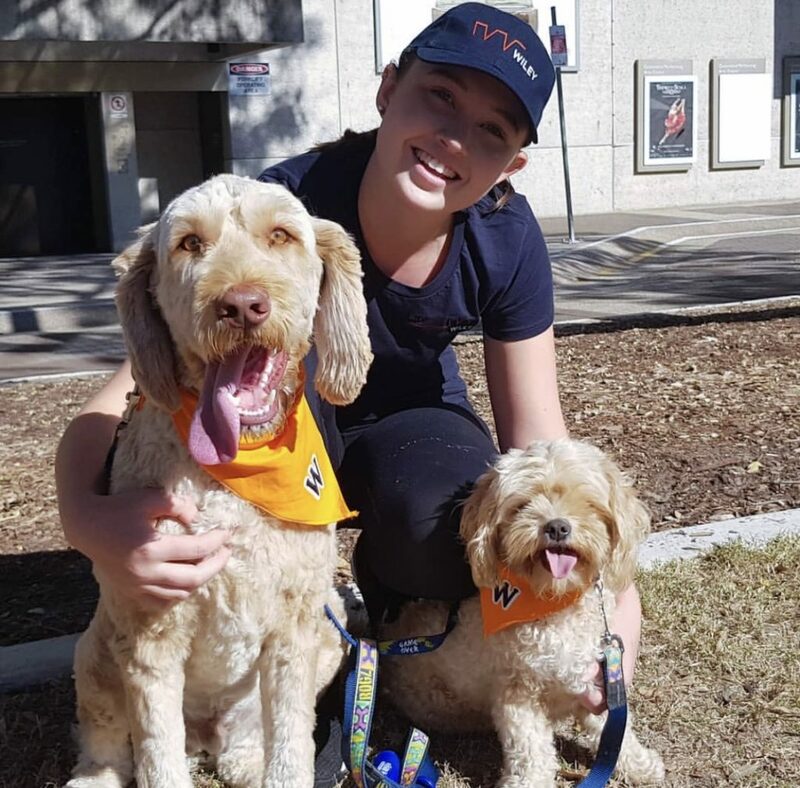 Giving back - World's greatest shave for Leukaemia. 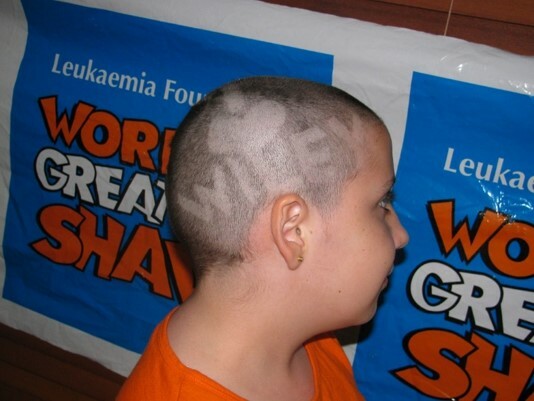 Arthur's daughter Amy carved Wiley into her head to thank us for our sponsorship. 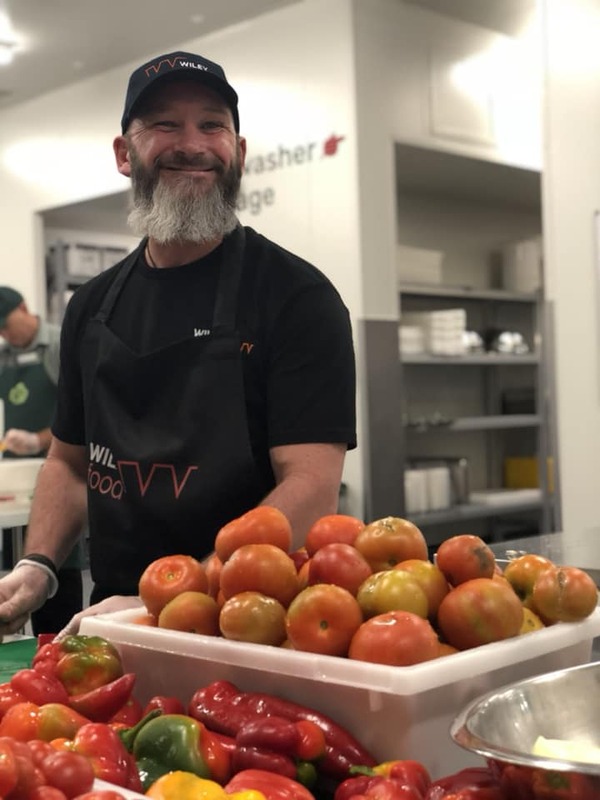 Brendan giving back by making food at the Fareshare facility opening in Brisbane, he was the site manager on the project. 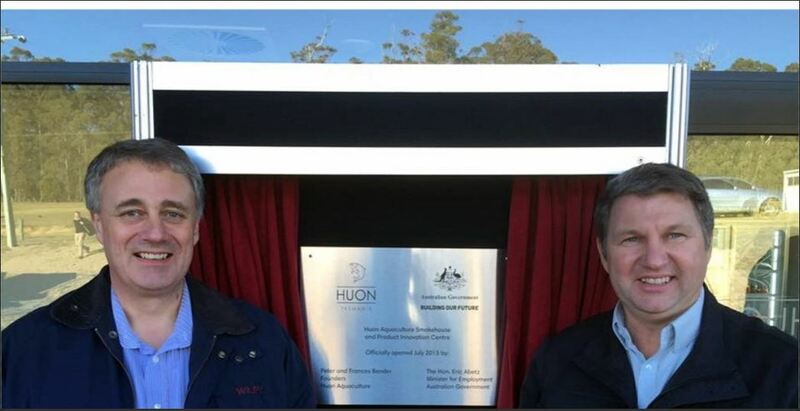 Peter and Logan at the opening of the Huon facility. 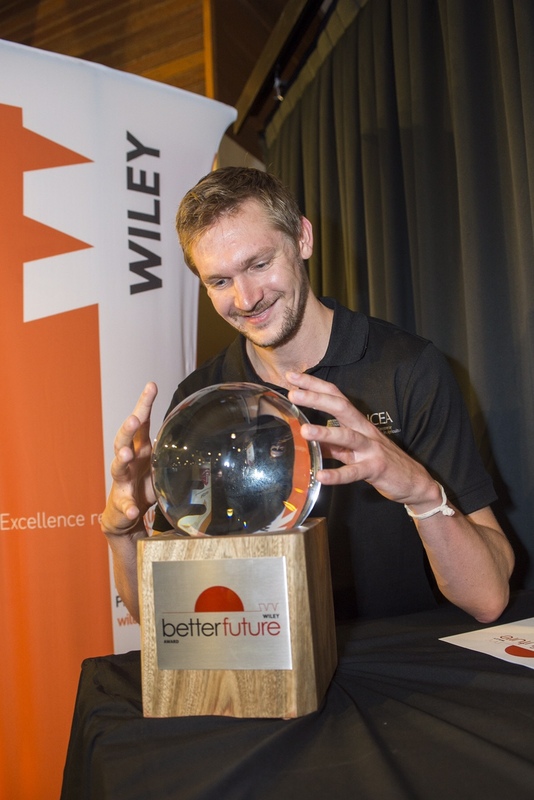 Winner of the USQ pitch club - this is our "better future" award. 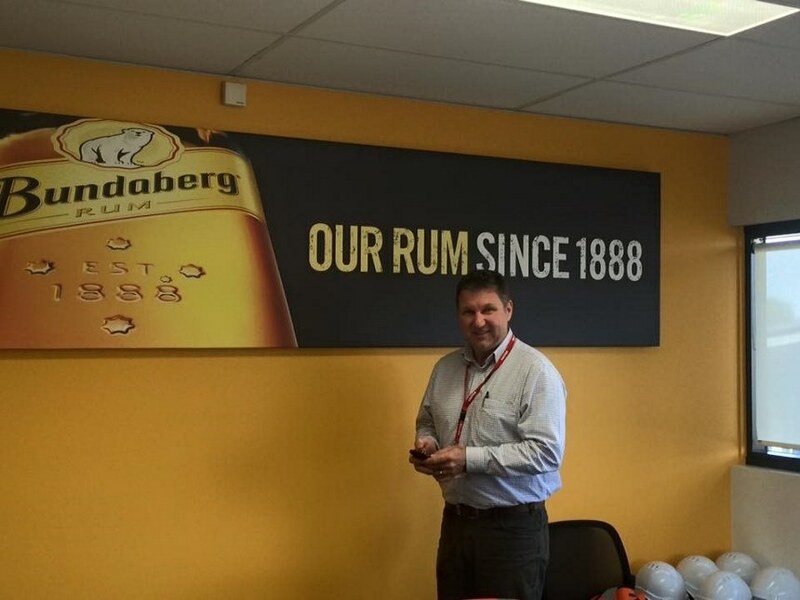 Logan at the opening of the Bundaberg Rum project. 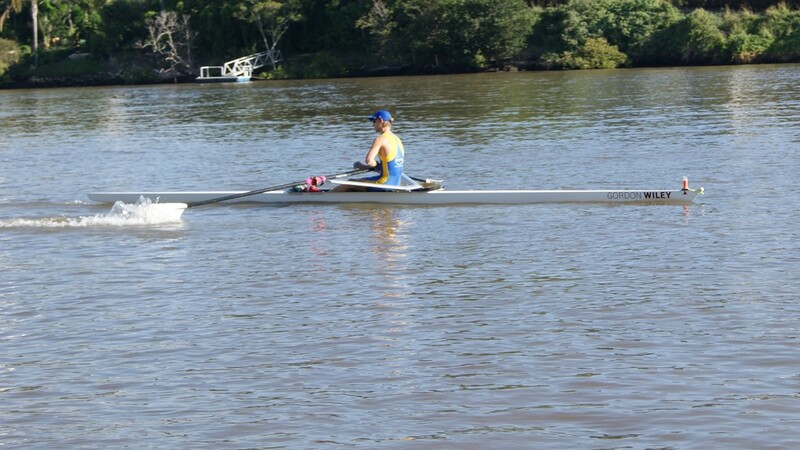 Ryan, son of long standing employee Graham rowing the Gordon Wiley" skull." 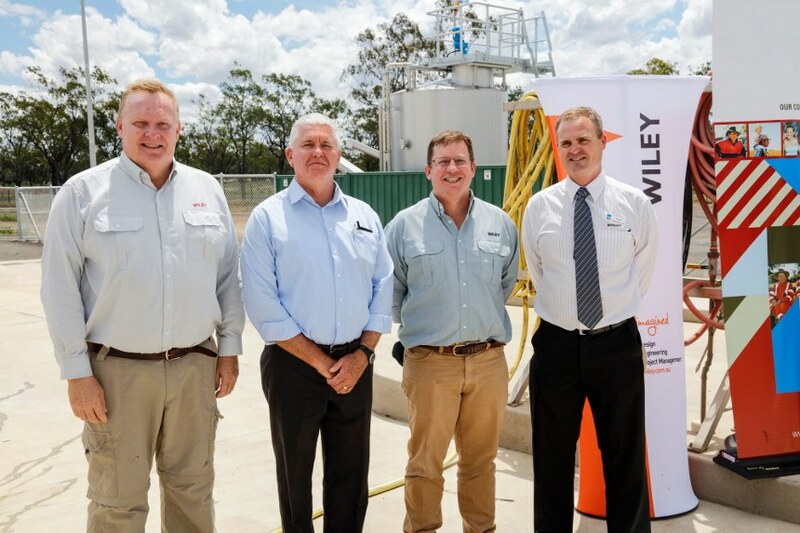 The Dalby truck wash opening. 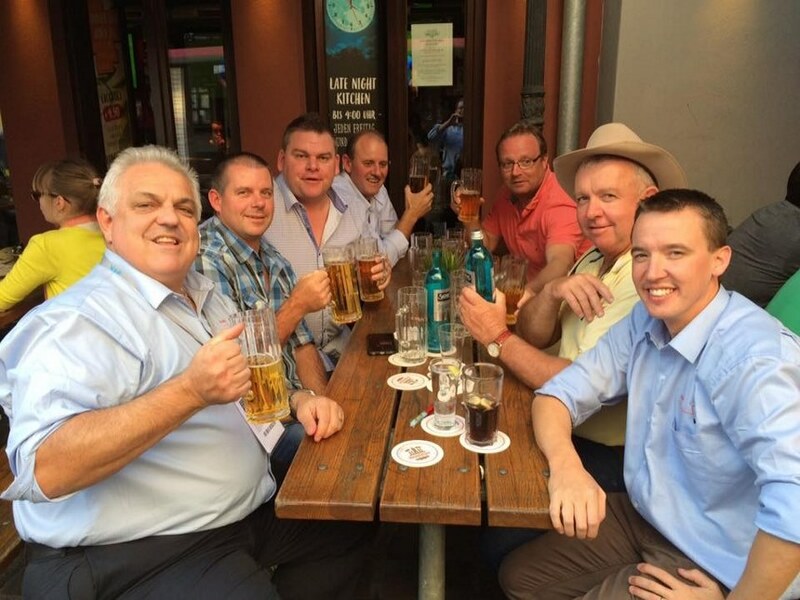 Arthur (Wiley), Warren (Swickers), Daniel (Sunpork), Linchon (Swickers), Niels (Multivac), Pat (Oakey Abattoir) and Beau (Wiley) in Germany attending the IFFA global meat conference. 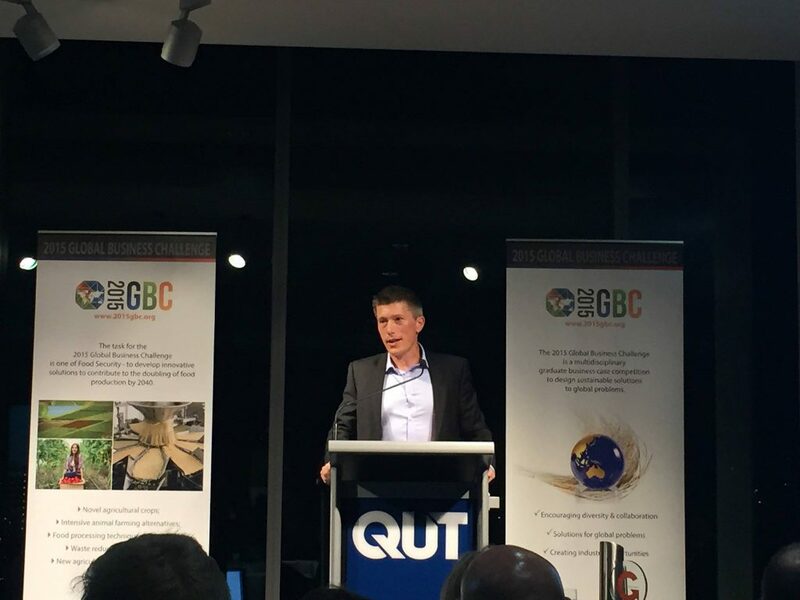 Brandon presenting at the QUT Global Business Challenge. 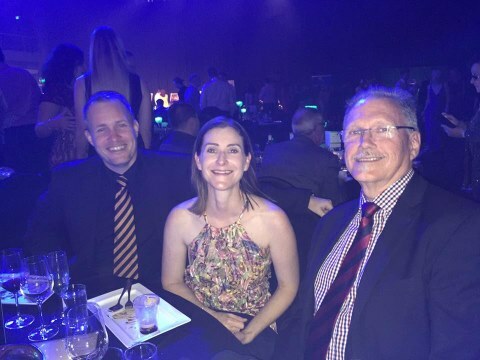 Pete, Katherine and guest at the Brisbane Markets gala. 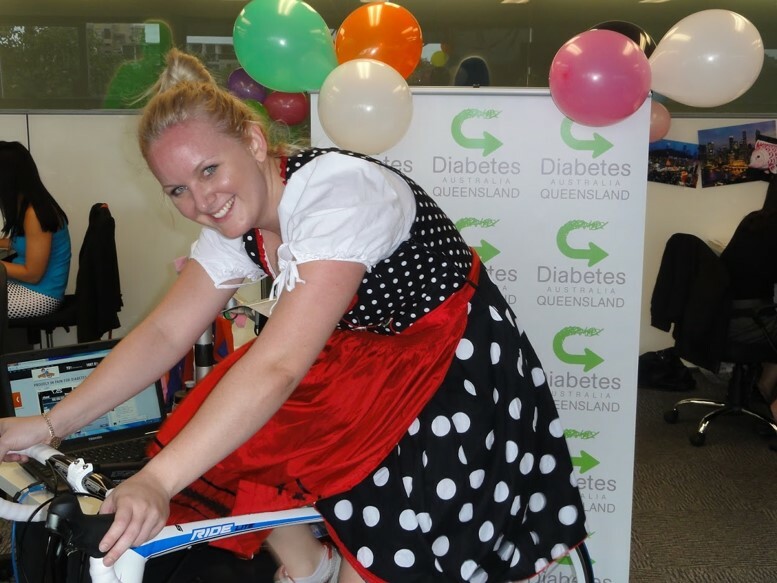 Kate cycling in the "Tour de office" raising money for a cure for Diabetes.